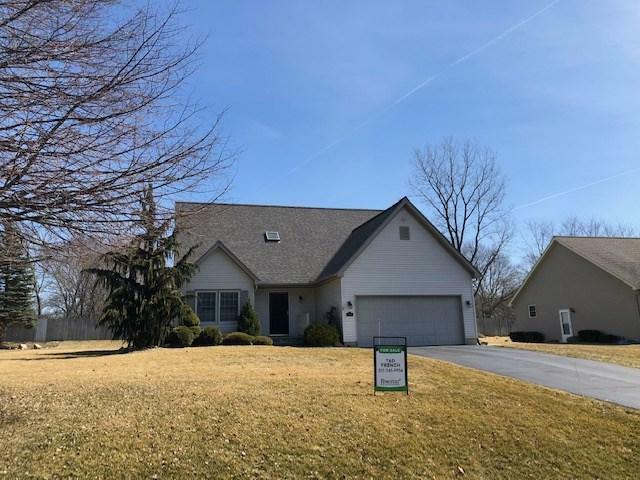 Desirable Spring Arbor living now available!! 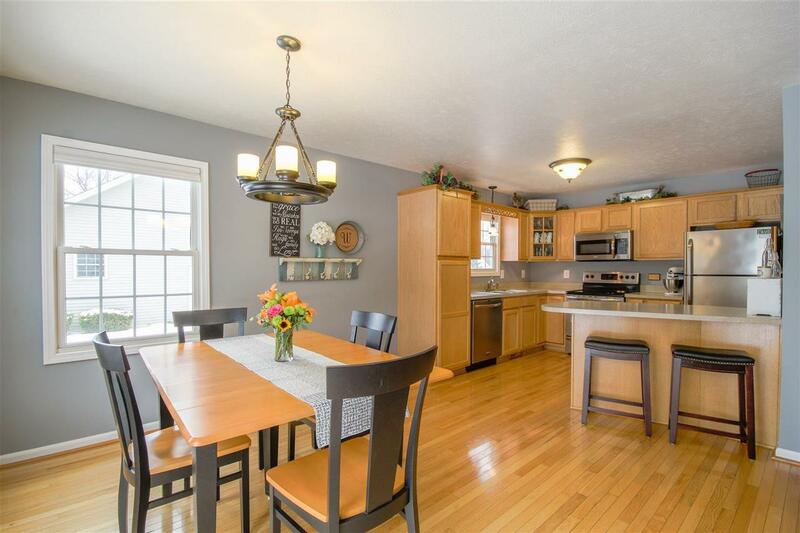 Gorgegous home in Western Schools featuring 3 bedrooms and 2.5 baths. 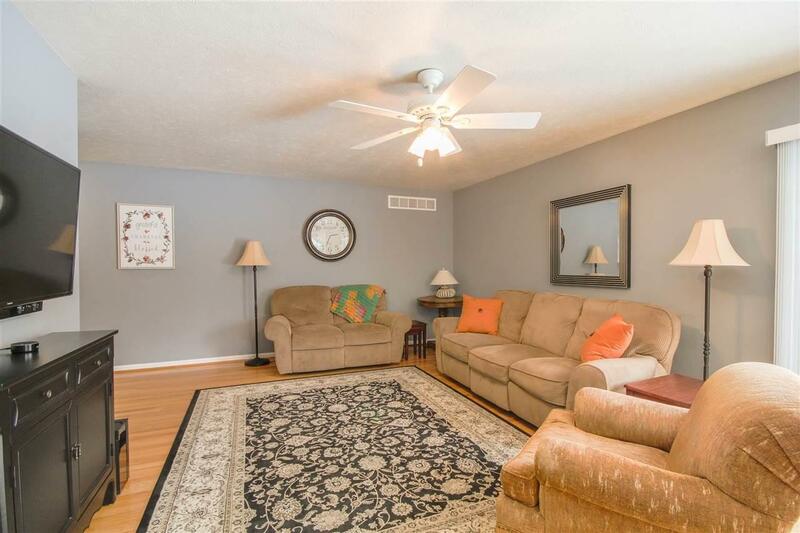 Home boasts a large master suite on the main floor with walk in closet and full bath. Open kitchen with bar seating and dining space that leads to the spacious living room. 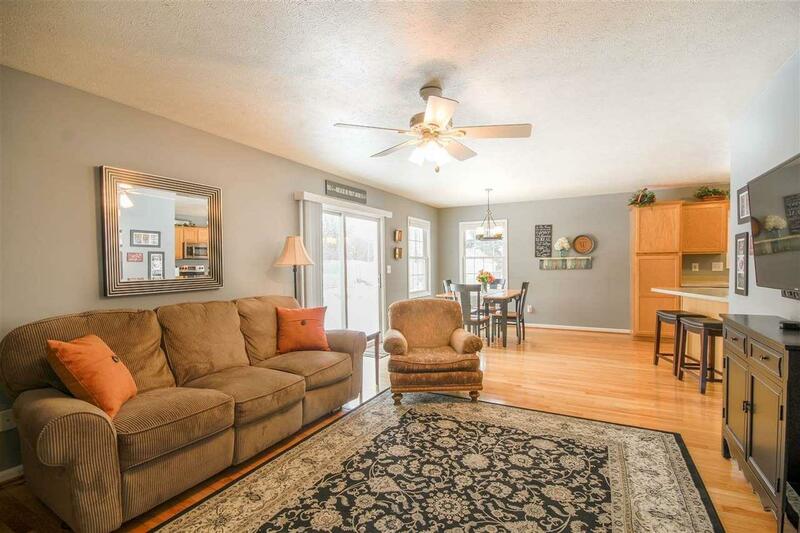 Beautiful oak hardwood floors through out main floor as well as stairs and 2nd floor. Kitchen includes stainless steel appliance package. Main floor laundry and 1/2 bath leading from the 2 car attached garage complete the main floor living space. 2nd floor has a large landing area which could be used as an office, play area or work out space. Upstairs also has two large bedrooms and a full bath. Basement area has been tastefully finished with drywall, wainscoting and a high end drop ceiling. High quality carpet and padding designed for basements gives the basement a very cozy feel. Basement currently being used as a home office and entertainment area. This home is move in ready! !